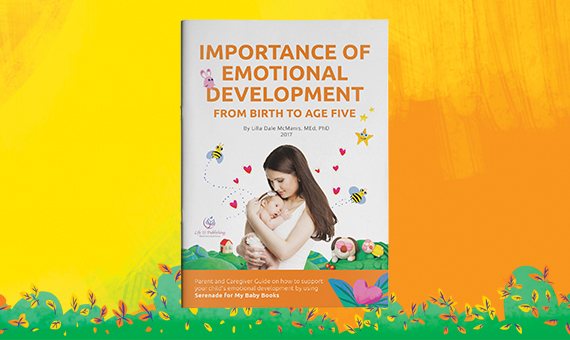 Parent and Caregiver Guide on how to support your child’s emotional development. You will learn why it is important to heal your inner child to become the parent your child needs. WHERE CAN WE SEND THE PARENT GUIDES? We RESPECT your privacy: Therefore, we will never sell, rent or give your name or address to anyone or any company. By adding your name to our wait-list, you are being added to our e-mailing list. At any point, you can select the link at the bottom of every email to unsubscribe. This manual is designed to strengthen the bond between you and your young child by helping you make the most of reading these books to children from birth through age 5. Reading to young children is one of the most magical and important activities we can do as parents and caregivers. The benefits are far- reaching. When done regularly and well, reading to your child promotes a stronger parent-child relationship. It is also related to enhanced emotional wellness, better brain development and cognitive functioning, and increased speech, language, and communication skills. 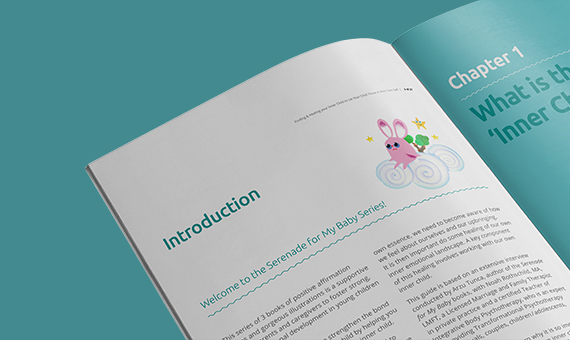 This booklet will guide you in understanding how these benefits are possible and offer concrete strategies for using the Serenade for My Baby books so that your child, and you, can reap these benefits. 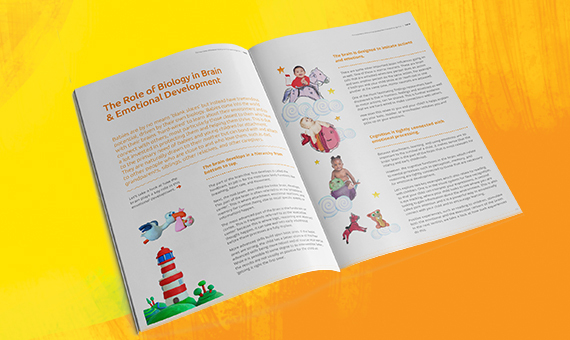 We will briefly share the research-basis of the connection between brain development and emotional development, and how positive stimulation makes for the best outcomes for young children. 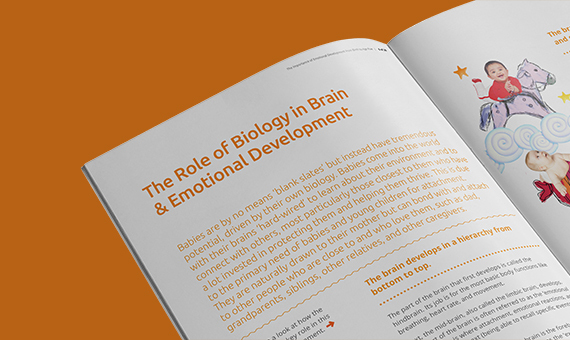 Then we share best practices when reading the books to young children, followed by easy-to- do activities for each book to further enhance the brain-emotion- bonding connection. 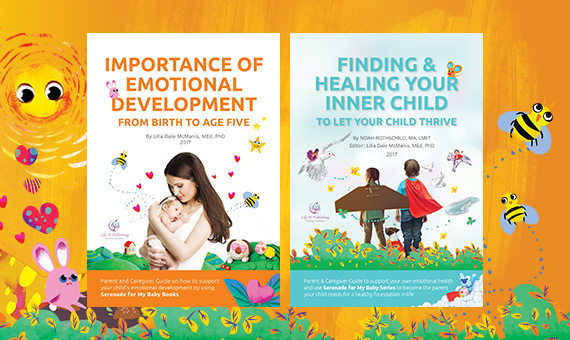 This guide is based on an extensive interview conducted by Arzu Tunca, author of the Serenade for My Baby books, with Noah Rothschild, MA, LMFT, a Licensed Marriage and Family Therapist and a certified Teacher of Integrative Body Psychotherapy, who is an expert in providing Transformational Psychotherapy to individuals, couples, children/adolescents, and families. 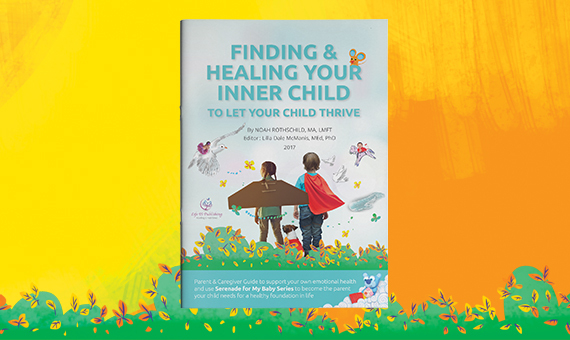 This manual is designed to strengthen the bond between you and your young child by helping you understand, access, and heal your inner child. You will learn why it is so important for you to work to heal you own inner child to be able to become the parent your child needs for a healthy foundation in life. You will learn tips and strategies to use while reading the Serenade for My Baby books to your child as an infant, toddler, and preschooler. Most parents may think they do not need to heal themselves emotionally because they have not been traumatized. However, all of us have areas that were difficult for us when we were children and we bring these, both consciously and unconsciously, to our parenting. This can have a negative impact on our children, even though of course this is not our intention. Every child is a unique person, even when they are tiny infants. To be emotionally healthy as children and then as adults, parents must encourage and support their child to be in their own self. To be able to see our children not as part of our emotional heritage but accepting of their own essence, we need to aware of how we feel about ourselves and about life, and then do some healing of our own emotional landscape. One extremely important area is our own inner child. 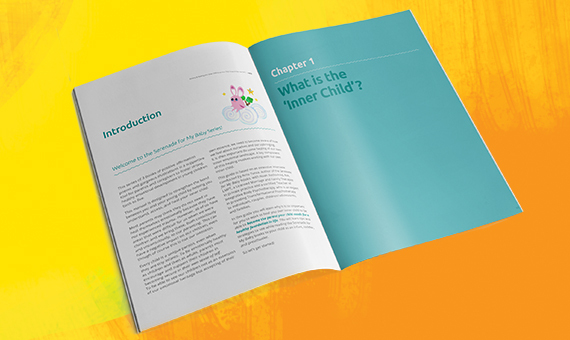 What is the ‘Inner Child’? Noah Rothschild, MA, LMFT, is a Licensed Marriage and Family Therapist, specializing in providing Transformational Psychotherapy to individuals, couples, children/adolescents, and families in his private practice. As a certified Teacher of Integrative Body Psychotherapy and an Integrative Body Psychotherapist, Mr.Rothschild specializes in helping those in recovery heal old wounds and empowers them to show up and create their best life. He has numerous publications and presents frequently. 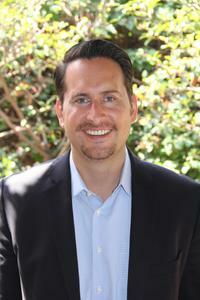 Mr. Rothschild specializes in working with children and teens. 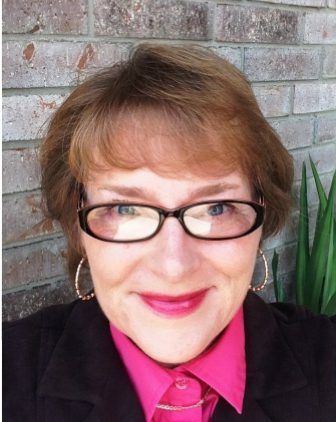 Lilla Dale McManis, MEd, PhD, uses her training and experience as a psychologist, child developmentalist, educator, researcher, and parent to promote positive child outcomes through informed and effective practices. Dr. McManis is CEO & Founder of Parent in the Know, which offers parental role and child social-emotional-behavioral assessment, parent coaching, and business consulting. She believes strongly in and enjoys translating research into meaningful practice.